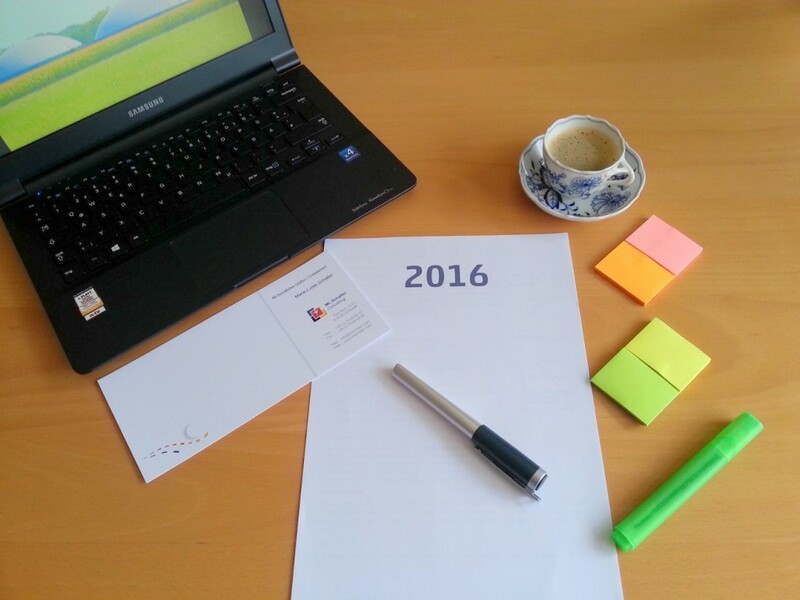 2016 – It is your year … of zen management ! At the beginning of a new year, we have this spirit of renewal and the feeling to start at point zero. That is a time full of motivation for changing all these less useful habits, for developing new performance strategies. “Zen Mind, Beginner’s Mind” is the title of a book by Shunryu Suzuki and Trudy Dixon and the principle of a Zen philosophy. While keeping an open mind, we are able to exploit our resources in the best way. Therefore I would like to present you 5 ideas how to optimize your project management by the « Beginner’s Mind ». It is as simple as true : The direction you take at the start of your journey will determine where you will arrive. With regard to Project Management, this is even truer. The decisions taken during the start phase influence the results and the costs at 50%. In many cases, there is not much time taken to study optional solutions. Fearing the loss of time or money, manager chose very often the known ways of familiar solution and tend to follow the examples of their colleagues in a conservative attitude. However, it is important to identify the special and unique demands before adapting standardized solutions. So, why not invest enough time and energy during the start phase and in order to examine the innovation potentials? Even during the execution of well-planned measures, it is very important not to be too attached to the planning. Though having studied the conditions thoroughly, one often meets unexpected constraints. This is why we need always to be prepared for optimizing the applied methods and measures. Especially for large projects it is sad fact that costs rise enormously and far over budget sums with the progressing time of realization. Some of these cost increases are caused by inefficient controlling, by rigid structures in management and a strict hierarchy, where managers stuck too often and to much at personal goals and vanities. They might fear to seem not incompetent or less sovereign. Why not changing to be open-minded and opting for a real continuous optimization ? Would this not proof real sovereignty? At the latest during a crisis the true qualities of a team appear completely . High level specialists are often very focused on their own area of expertise, but are not ready to look at the interests of the other areas, as they had done while starting their careers. Teams from different companies cannot be coordinated, as very often there are old feuds and rivalries. In order to reduce the damage, it would be a smart investment if the management organizes a coaching by mediation specialists at an early state of the problems. In most cases, it is necessary to break with old automated interactions. Who could detect these blockers better and more easily than someone who is new in this project and is well prepared to develop new solutions? A kind of renewal situation appears also when to hire new employees. Most often managers choose the ideal candidate based on his studies and his career. But it is of crucial importance that he is able to adapt to a new team and that the team is also able to integrate someone new. Often similar profiles are chosen, although it would be much more interesting to compose a team of different and complementary types, coming from different courses, even belonging to different age groups. Successful teams are able to renew themselves constantly by their varied skills . The question to ask is: Who can contribute to this variety of skills in the best way with a new asset? Obviously we cannot clearly separate the professional and private life. Multiple relationships and activities beside the work often provide us with energy. This sphere of life suffers when we’re stuck in a frustrating work situation. And, professional performance also is lowered when there are private concerns. The interactions of these key areas are well known. Today we seek the “ WORK- LIFE- BALANCE“ as a quality indicator – either with an employer or a candidate . And that is the essential one among these five ideas: If you generally manage to keep a sense of openness for new perspectives, you manage your daily tasks by developing your potential in a complete way – throughout the year . So I hope you keep that Beginner’s Spirit throughout 2016 – stay zen ! The World Climate Conference in Paris is approaching, and though the law on Energy Change & Green Grow is valid and the promise for an energy revolution has been loud and clear, the commitment seems far from being honored yet: The decrees defining the execution of the law are still waiting for their final publication and many representatives of the industry for the information about the new conditions. 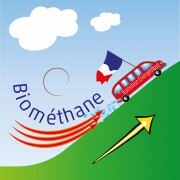 Biomethane is one of the most interesting elements of the new energy and circular economy concept: Actually, 14 upgrading plants are connected to the gas grid; their production of 163 GWh per year could rise up to 30 TWh in 2030, with 1400 production units, as French energy agency ADEME is estimating. 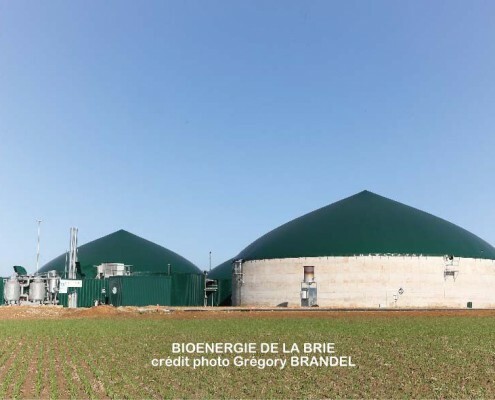 In early 2015, during the biomethane conference organized by the German-French Bureau of Renewable Energy, GrDF was estimating, that until the end of 2016, 44 biogas upgrading units could be installed (more detailed info: „An ambitious change„). 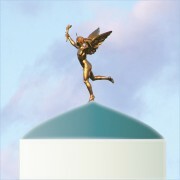 Now the strategy commissioner of GrDF, Anthony Mazzenga, announced that the industry will really start in 2017 / 2018 (http://www.environnement-magazine.fr/presse/environnement/actualites/6016/). That seems to be quite enough time to develop the sector. However, the conditions in the new regulatory statutes must enable the industry to realize projects that are interesting also from an economic point of view. This seems quite revolutionary especially, as the big nuclear industry does not stop its power radiating: EDF just launched a statement of their strategy. They announce the rebuilding of the nuclear power plant park by replacing them until 2015 by 30 … 45 new rectors. Just one day after ADEME had finally published their study, showing that France energy supply can be ensured by renewable sources at 100%. The German wind industry still enjoys continuous growth, as the German consultancy Övermöhle Consult & Marketing (ÖCM), Hamburg, has just published in their last analysis: After having established another record in 2014, the onshore park in Germany shall be expanded to additional 4.250 MW, the offshore sector shall grow by 2.300 MW in 2015/16. A quite challenging situation for the O&M industry searching for more and more technicians. This is the right moment that the Cologne chamber of crafts opens their new center of training for renewable energy technologies. 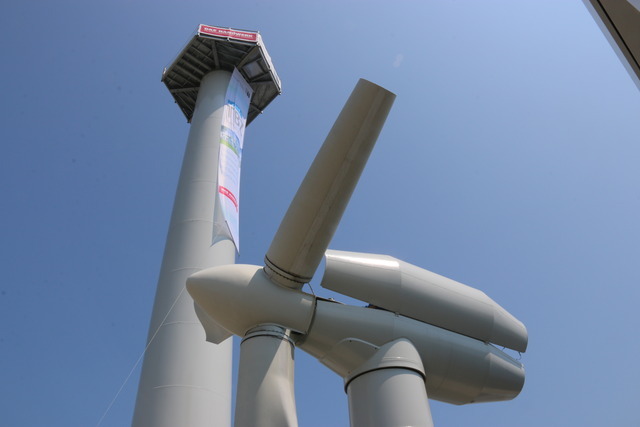 Besides a broad range of equipment for modern technologies, they dispose of a 25 m high tower, a 7 m high windmill nacelle as well as of a mobile nacelle. In various instruction modules of the chamber, O&W service technicians can train their work under realistic conditions. There is a choice of several technical trainings completed by courses of security & rescue instruction. 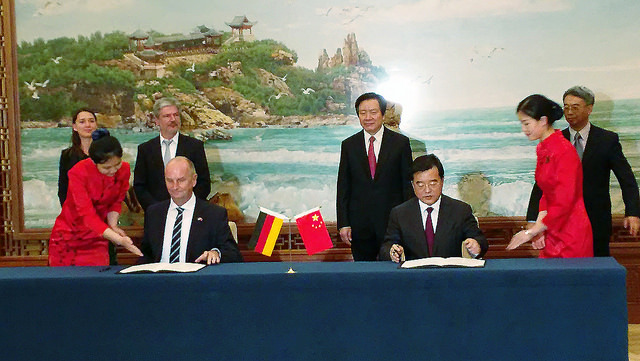 They lead to a certificate, recognized by the GWO (Global Wind Organization). Next training sessions (in German language, with Technical English lessons) will start in August.